• Using stormwater and non-stormwater runoff to irrigate the landscape at Gates Canyon Park. 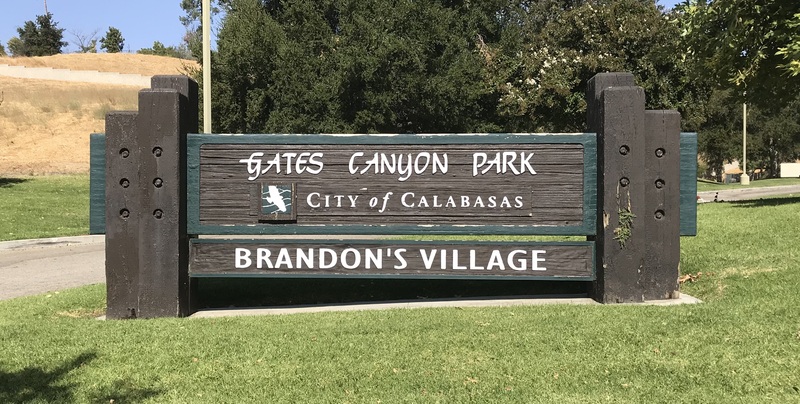 The Gates Canyon Stormwater Improvements Project is located in the unincorporated area of Calabasas, CA. The Project will capture and infiltrate urban runoff and stormwater from 105 acres of residential land from the neighboring area. The use of this water will help offset other water demand as well as improve downstream waterbodies such as Las Virgenes Creek and Malibu Creek. • For additional information, please contact Kevin Chang at (626) 458-7161 or kchang@dpw.lacounty.gov.